Three convenient locations to choose from. 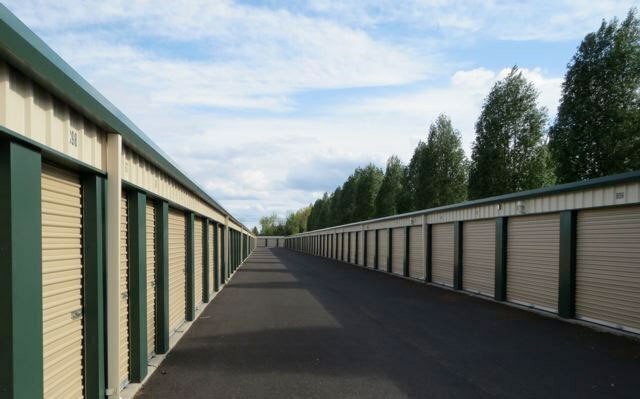 If you need extra space, All-Safe Self Storage in Moses Lake offers the safest, most professional option for all your storage needs. 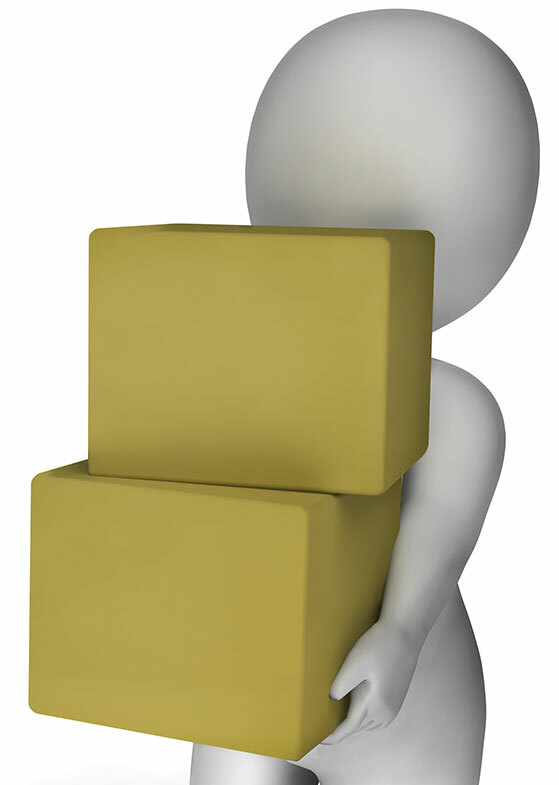 We have three convenient locations to choose from. Our office is just off I-90 at exit 176, on Broadway, behind Leprekons Grocery by the Larson baseball fields.